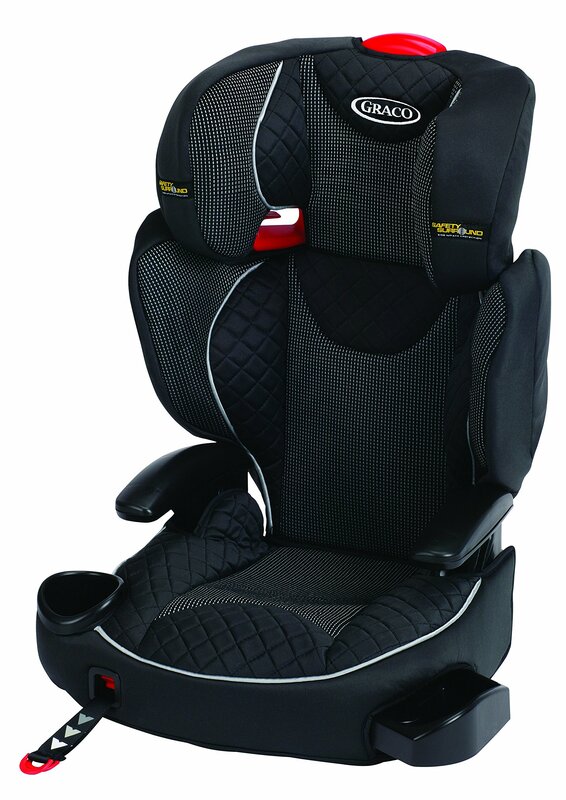 The Graco Affix Group 2-3 Car Seat is a superb choice to keep your little one secure even as on the go! 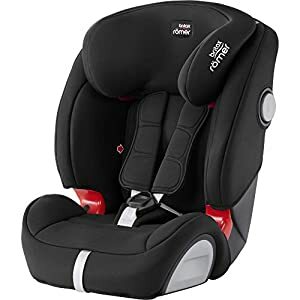 This sturdy car seat is secured to your vehicle seat with ISO-Catch connectors that attach to ISOFIX connection points and features a very simple to use one-hand front adjust latch system. The padded armrests and seat add comfort to each and every journey even as the side wings and one-hand adjustable headrest have built-in affect protection. 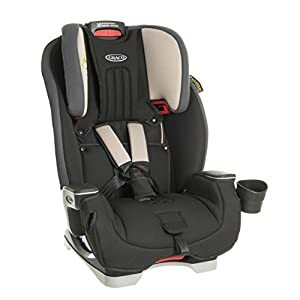 The Graco Affix Group 2-3 Car Seat also features built-in cup holders and a hide away storage tray. One-hand adjustable headrest for ease-of-use. 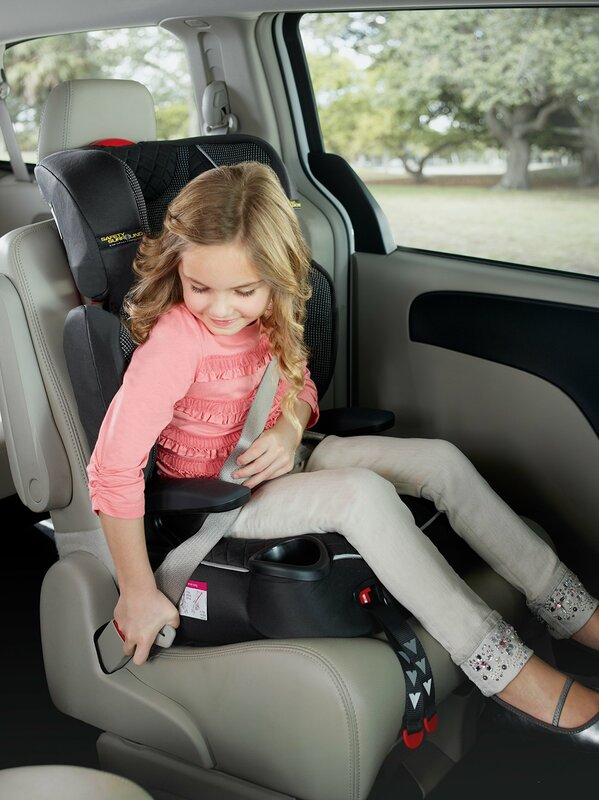 One-hand front adjust Latch system secures booster to vehicle seat with ISOCATCH connectors. Side affect protection built into both the side wings and headrest. 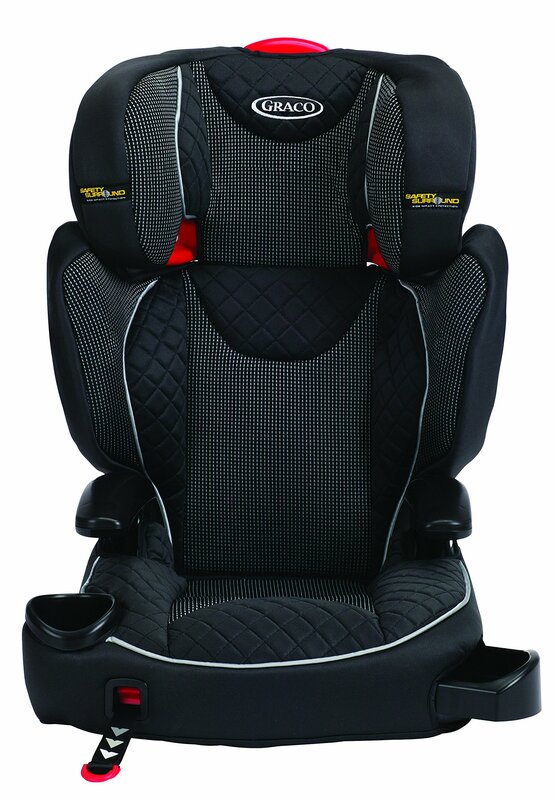 Extra padded seat and headrest ensure childs comfort. Integrated cup holder helps to keep your child’s drink or snacks at hand. Built-in hide away storage tray. 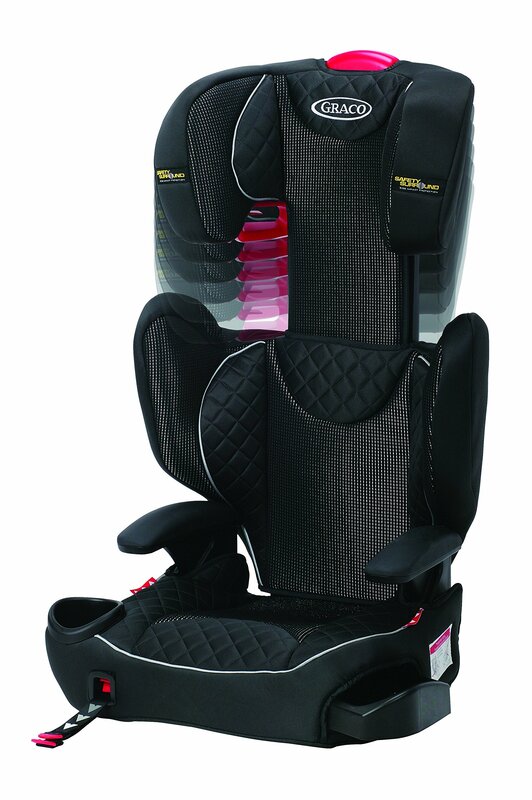 Suitable from 15kg to 36kg (Max). Suitable for ages 4 – 12 years. Dimensions: 27L x 42W x 64H cm. Contents: One Graco Affix Goup 2-3 Car Seat and an instruction manual. 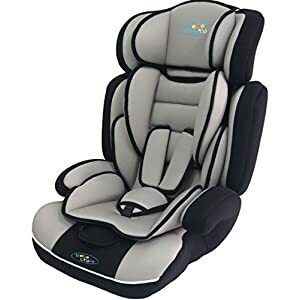 For children 3 to 10 years old Highback Mode Weight: 30-100 lb Height: 38-57 inches Backless Mode Weight: 40-100 lb Height: 40-57 inches STOP the use of this car seat and throw it away 10 years after the date of manufacture.